A little further out of Northampton with a 6.5% yield! Northampton Property Market – Bricks and Mortar! 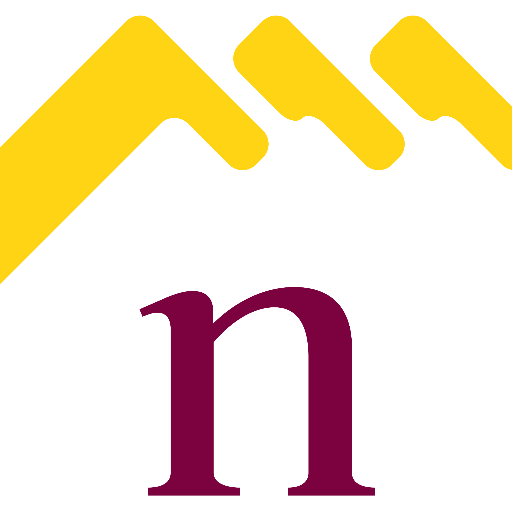 Proven Good Renter Northampton – 6.3%!